René Descartes' words which would translate to "Penso, logo existo" or "Penso, logo sou" in Portuguese. Basically, it means you cannot doubt your existence while you doubt. 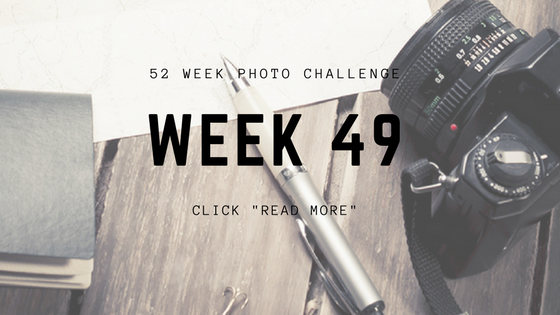 Can you believe that there are only 3 more photos left in this challenge?! Time flew by! Settings: Sony a6000, ISO 1250, 16mm, f/3.5, 1/60 sec. Love the saying! And great capture!